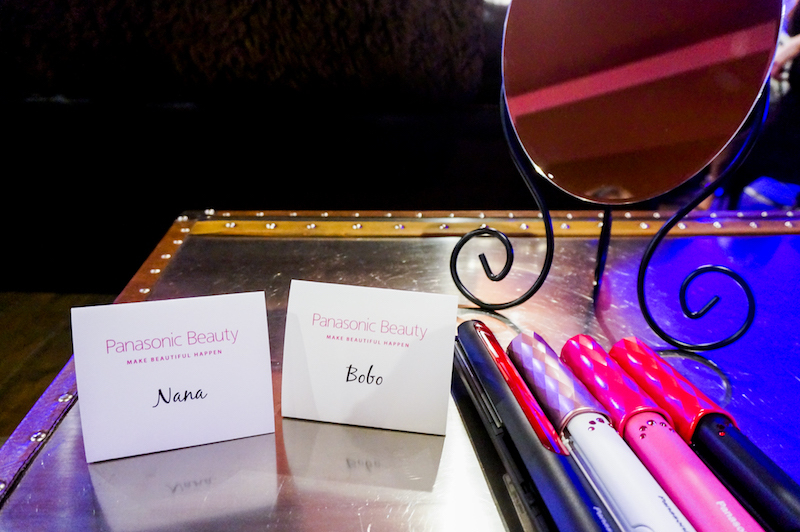 Panasonic Beauty Cafe round 2 this year! 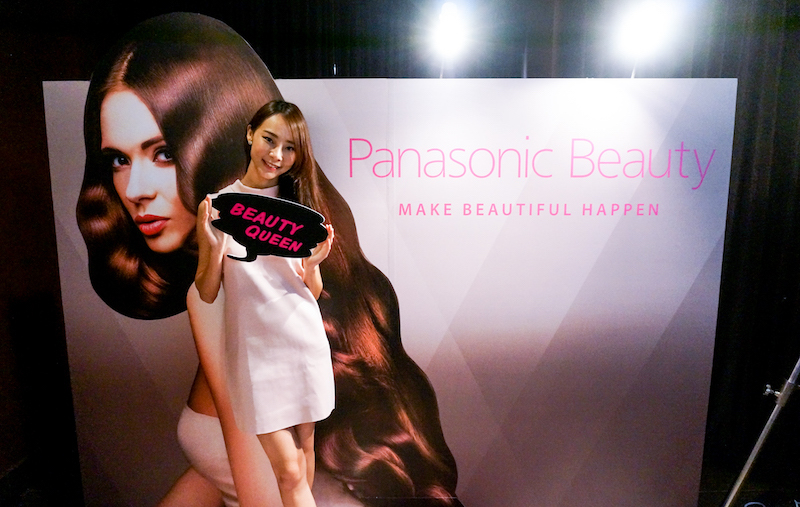 Panasonic Beauty continues providing Malaysia women with innovative and practical solutions for their beauty regime. 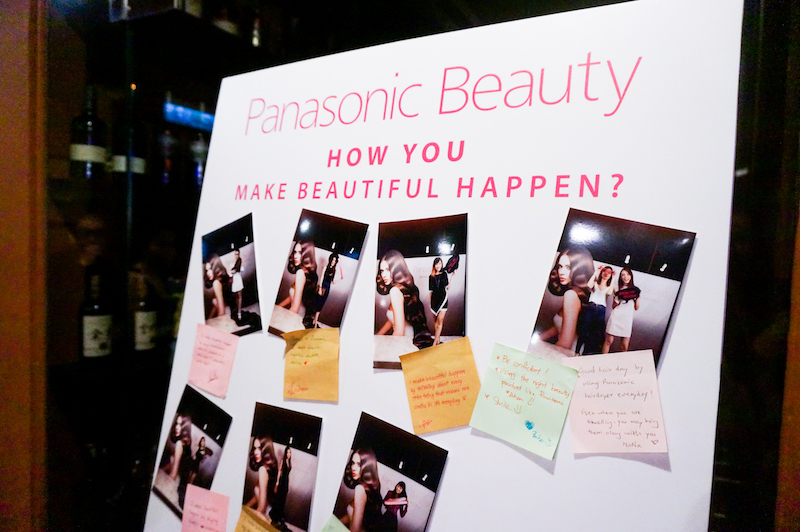 They believe in Making Beauty Happen in their everyday life with the assistance of Panasonic Beauty products. 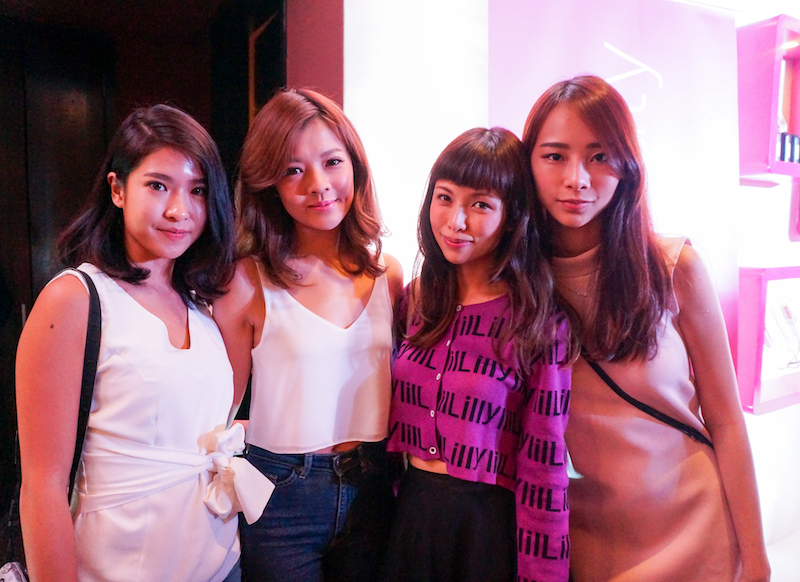 My blogger friends and I were invited to attend the launch of their latest hair stylers including Multi-Styling Hair Styler EH-HV51, Straight & Curl Hair Styler EH-HV20 and my favourite Compact Straight & Curl Hair Styler EH-HV10. 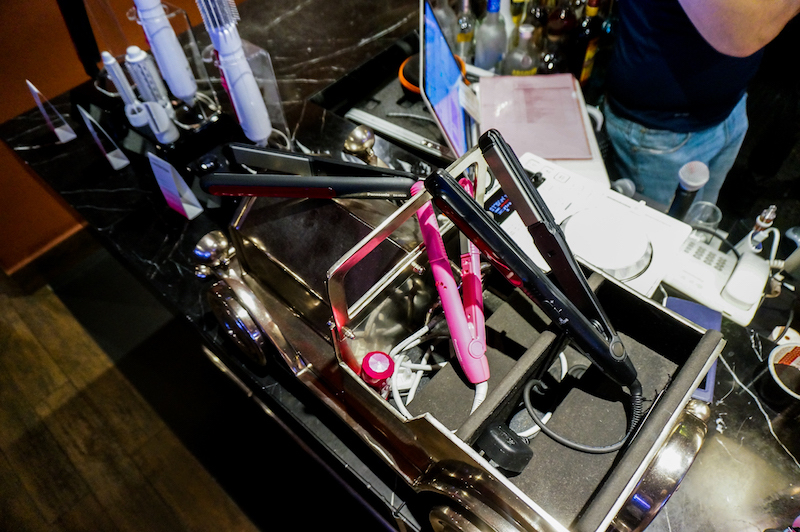 It is so compact that it can be stored in a bag, allowing you to have your hair fixed anytime and anywhere. 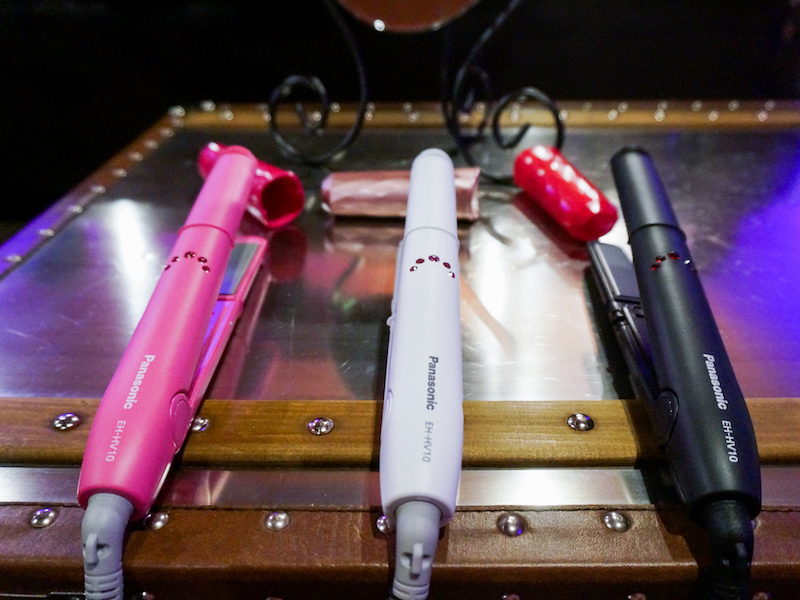 The best thing about these 3 hair stylers are they have colour-care photo ceramic plate for colour-fade prevention, keeping hair moist and prevent colour loss. Perfect for girls with coloured hair. 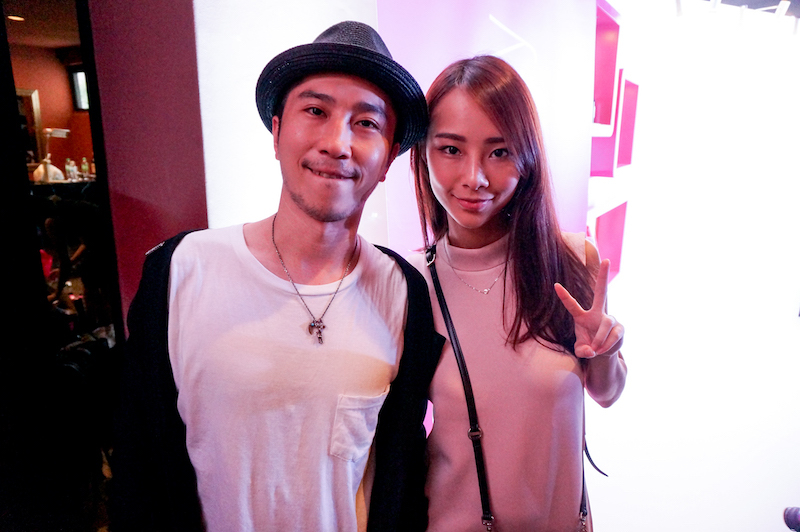 During the event, we also have my all-time-favourite hair stylist, Yoshi san from number76 to show us how to create various hairstyles by using Panasonic hair stylers. I can't wait to try out their latest hair stylers! But now tell me how you make beautiful happen?